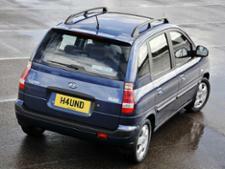 Hyundai Matrix (2001-2010) new & used car review - Which? 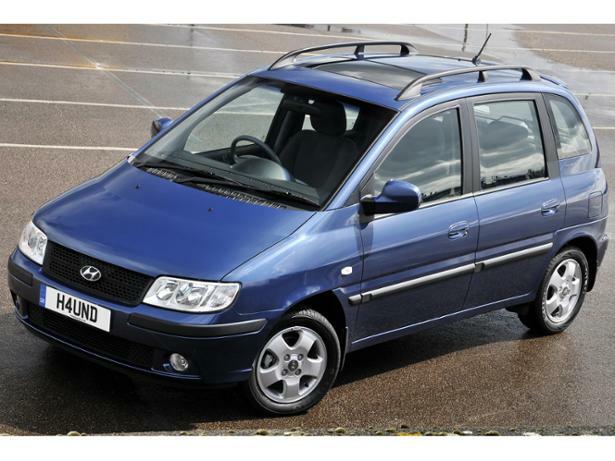 The Hyundai Matrix is a five-door hatchback with compact dimensions that competes in the small MPV market. 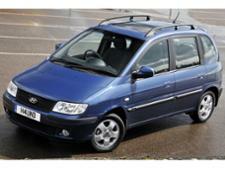 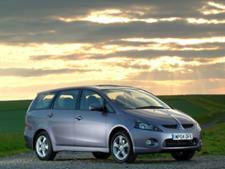 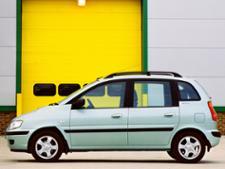 Its closest rival is the Toyota Yaris Verso - so how well does it stack up against it as a second-hand buy? 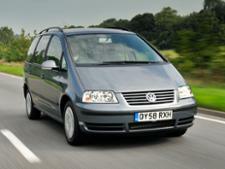 Find out in our full road test review.